vFew things to know before buying HONOR 9 LITE phone. 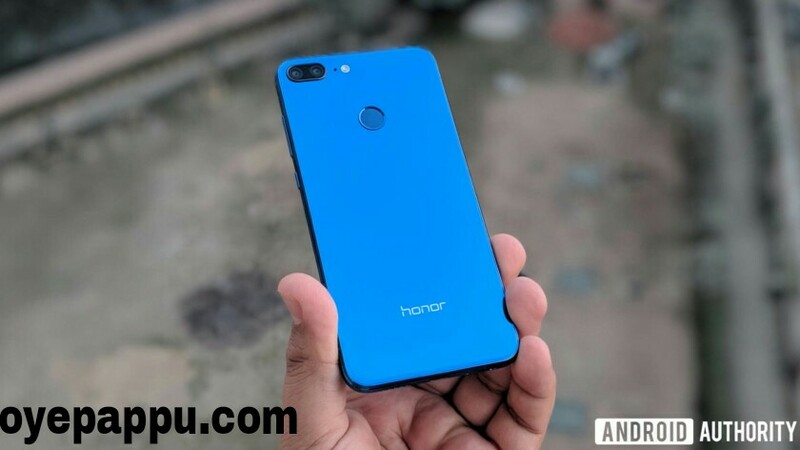 Chinese company Huayei launched a premium looking budget phone HONOR 9 LITE, This is looks so premium, when you take this on your hand you feel so premium. Overall the look of the phone is so good. The quad camera phone honor 9 lite has 4 camera. 2 camera has on the back side of the phone which is called rear camera and 2 camera has on the front side of the phone. Rear camera is 13+2 megapixel and front camera is also same 13+2 megapixel. 13 mp camera is a primary camera and 2 mp camera is depth sensing camera. But the 13+2 is not so good for the photography .. camera has portrait mood as well as bokeh effect but 2 mp depth sensing camera does not work properly. It looks so artificial background blur. Btw I have using this phone for last 10 days and the front facing camera is much better than rear camera. Rear camera portrait mood does not work properly but the front facing portrait mood is too good in comparisons to the rear camera. So overall camera is average. Build quality of the phone is good but the back of the phone is made by glass that’s look awesome but there is some risk to beak the glass body. Battery of the phone is 3500 but the battery backup is too good … you can use whole day if your phone is fully charged. But the phone does not support fast charging. 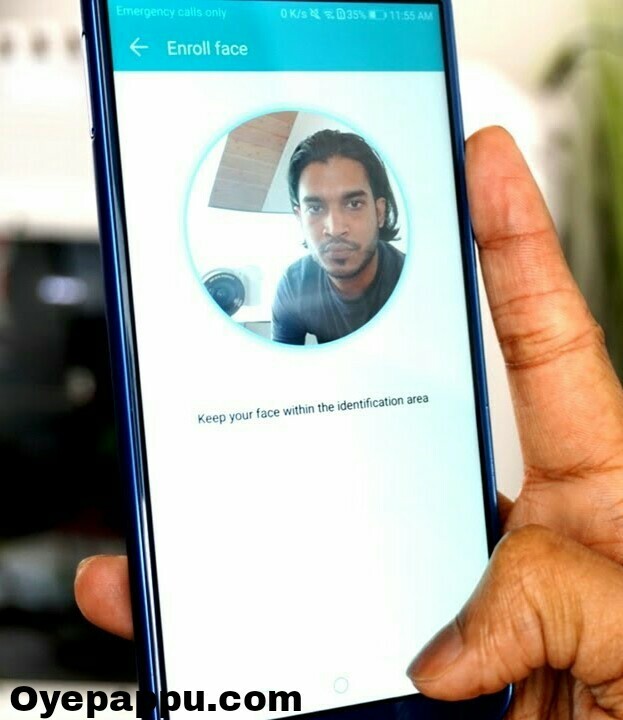 Yes honor 9 lite has face unlock feature which you can get after a normal update. And the face unlock is properly work. Even if you grow beard or shaved. 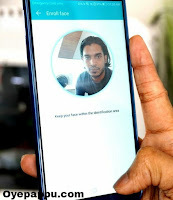 Yes the phone has gyro sensor and it work properly. Honor 9 lite has 3.5mm headphone jack but there is no headphone u can find on the retailer box. Honor 9 lite has LED notification lite on the front side of the phone. You can find a back cover of the in the box. 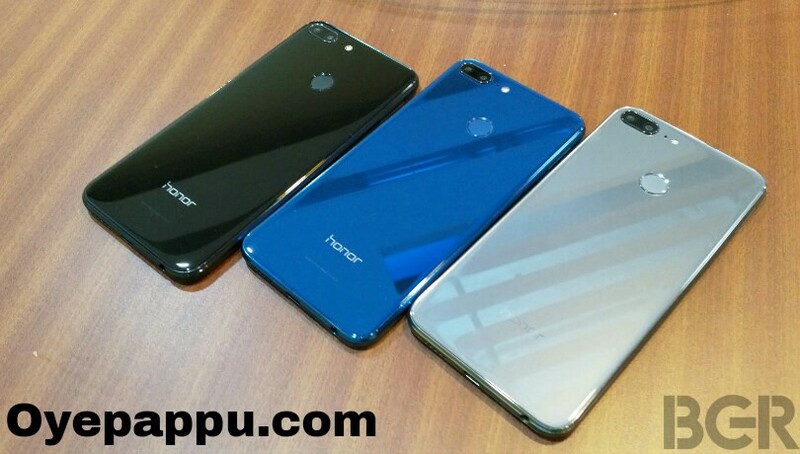 Honor 9 lite comes on 3 color Midnight black, glaciers gray and blue. Honor 9 lite is available only on FLIPKART online shopping store. Which you can buy through flash sale. Honor 9 lite has wide aperture mood. Fingerprint sensor works awesome it takes 0.25 second to unlock it.